Company Branding - want your logo on these products? 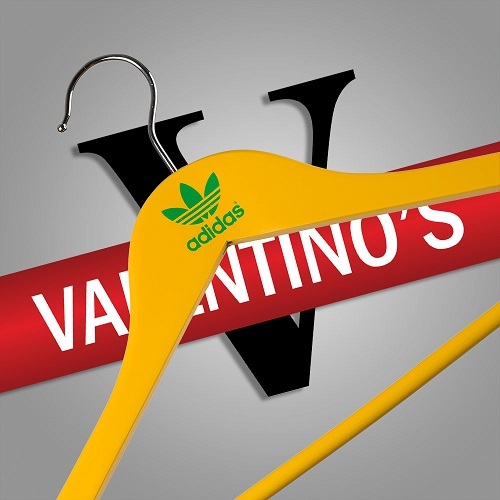 Valentino's offers printing to most of it's displays. You can contact us by email here for a quote. You will be delighted with our printing, our clients certainly are happy with their personalised displays. 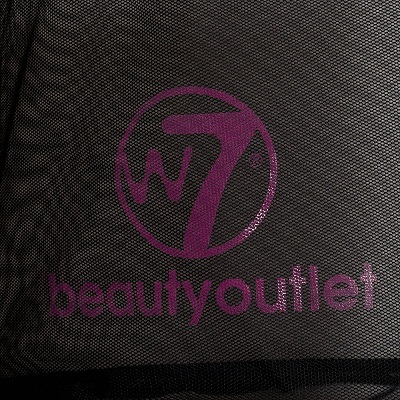 Display products branded include; carrier bags, clothes hangers and net shopping baskets. 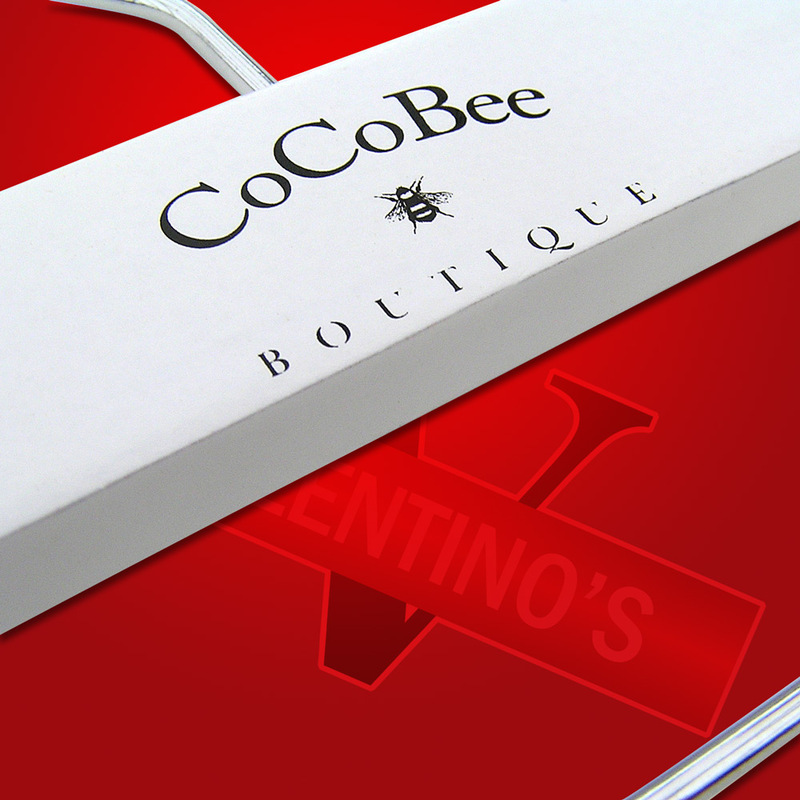 For those customers looking for an alternative to printed coat hangers then laser engraved hangers could be a perfect display solution for you. Branded hangers typically consist of an ink print logo however for those retailers looking for something different, creating a different effect with their coat hangers then laser engraved wooden clothes hangers could be a great alternative as shown below. All we would require is some form of artwork such as a design or specification, it doesn't need to be professional just so we have an idea of the kind of thing you are trying to achieve. Should you have high resolution images of your artwork this would be ideal to work with for us. There is no minimum order quantity with us! Please contact us in regards to a quote as each quote will vary depending on the complexity of the logo, print colour and the quantity required. Most customers send us a jpeg, pdf or photo shop image of their artwork for branding and all branded custom displays. 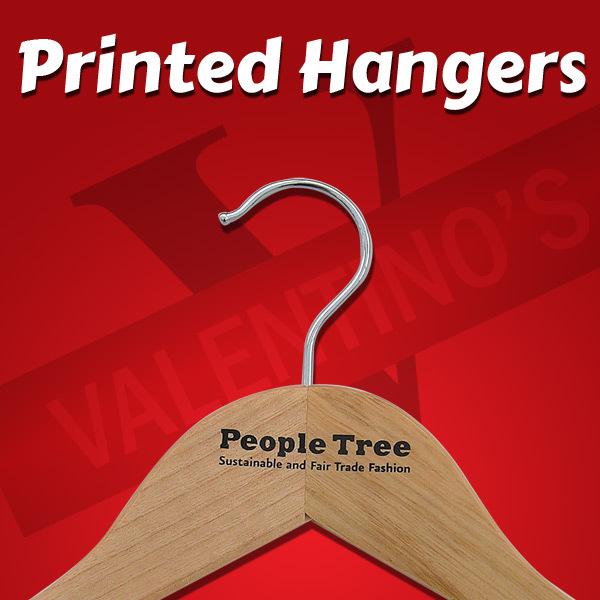 Our printed wooden hangers are extremely popular and many retail companies provide their hanger to it's customers as advertising for repeat custom however they are also commonly used for displays within a retail store. We are able to manufacture to your requirements. 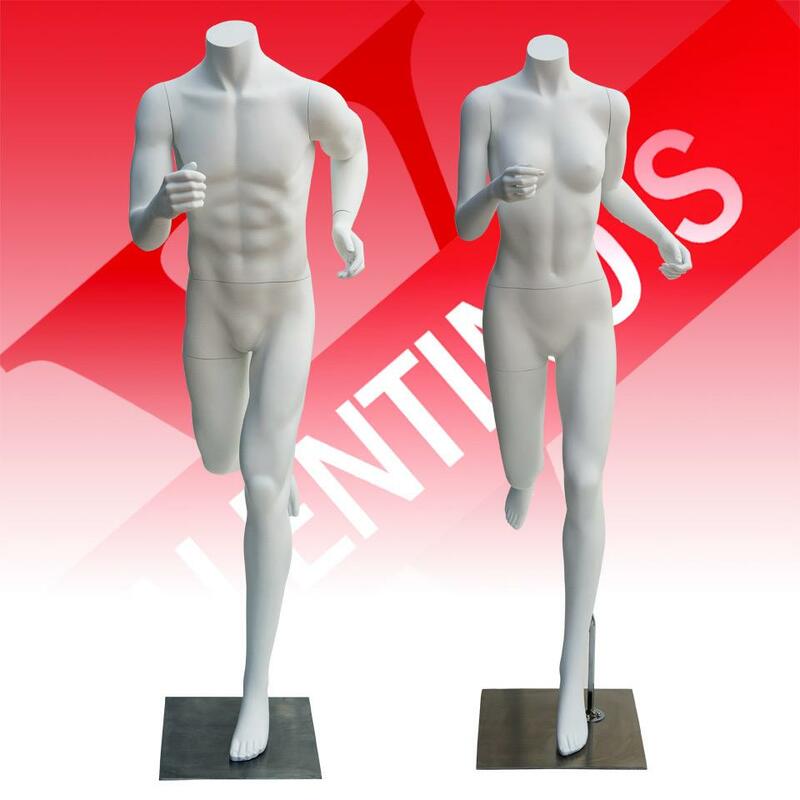 A recent client request was for headless sports fitness mannequins in matt white colour. Below is an image of what we produced. By clicking on the image you are able to view a video of the mannequin. Our client was absolutely delighted with these mannequins. 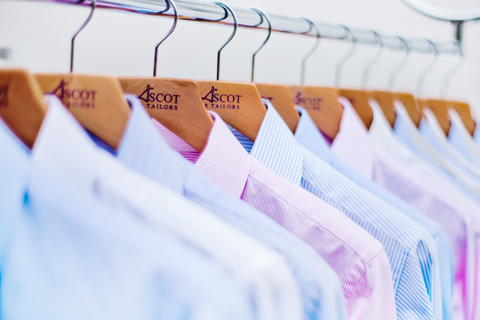 If there is a product you wish us to source or manufacture for you please get in contact with us. The website really is only a sample of the kind of products we can supply. We are constantly increasing our product range we believe if the products you are after exist however you can't see it online then we are able to help you. Even if the product doesn't exist on the UK market we will look into manufacturing it for you. We never say never and new projects excite us. 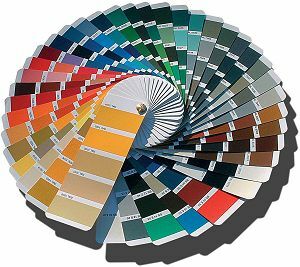 Sometimes we are given a RAL number (paint number) for more specialist requirements or just a standard everyday paint colour. We regularly get asked to re-spray products and a growing trend is for keeping to corporate colours. 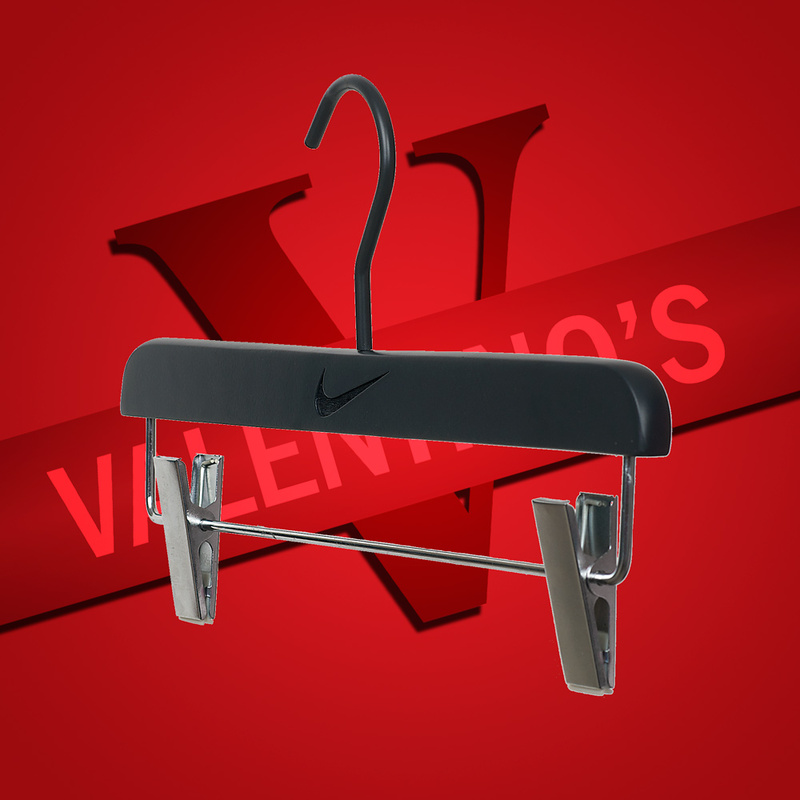 These products include; heavy duty clothes rails, coat hangers and clothes mannequins. We have worked on various projects that involves re-spraying our clothes rails from matt black to various colours including matt white as shown below. 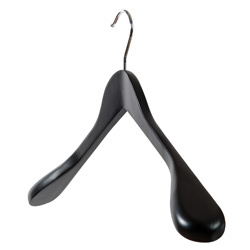 Below is an image of recent work carried out to re-spray natural wooden hangers in a matt black finish. Whether you require bespoke attention grabbing signage or something less dramatic we can do a range of signage work which includes; vehicle graphics, banners, safety signs, vinyl lettering and corporate clothing to suit all budgets. 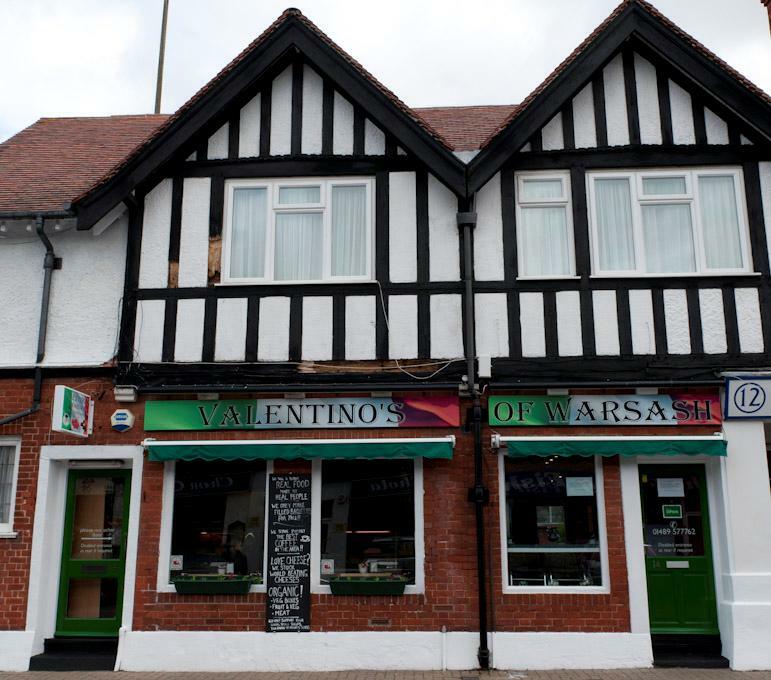 Below is recent work carried out to the front signage of a local delicatessen/coffee shop in Warsash, Hampshire. 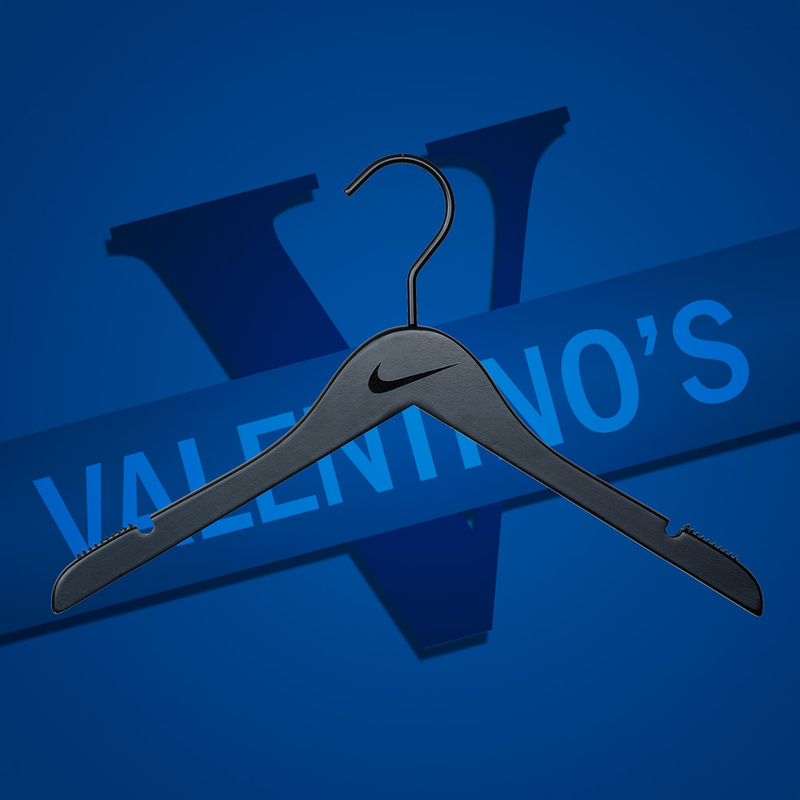 At Valentino's we believe we go that extra mile for our customers this is why we offer a range of services to cater for your display needs.